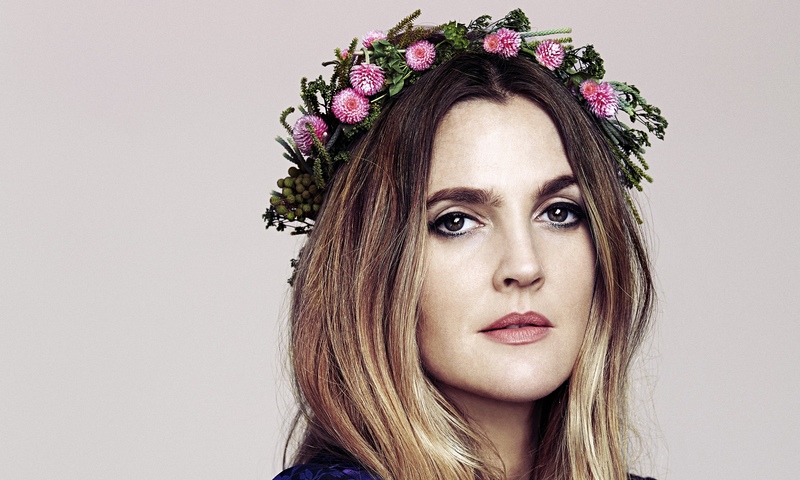 In a recent interview with The Guardian, Drew Barrymore said something so insightful that it resonated with me immediately. She added that you can strive to be profound, but in the end it’s the simplest things that end up mattering. I’ve found as a media teacher that my students produce better products in a couple of hours than when given weeks. So why bother agonising over trying to get something right, when all it does is get worse. How can we be more creative doing something quickly and simply than over a longer period of time? A big part of the problem is over-thinking. Our brains flip into over drive when we try to be creative. This prevents the right side of our brain from making intuitive leaps. Too much thinking detracts from our creative energy. Instead of trusting our instincts we fall into the trap of analysing. The left side of the brain, our logical side, wants to meddle when the right side is trying to work. So how can we switch off and be more creative? And I’d add one more: Did you make anyone feel like they weren’t alone? Because that might be the coolest thing you ever do with your life.